Houston, TX – National Asset Services (NAS), one of the Country’s leading commercial real estate companies, today announced the sale of 602 Sawyer Street on behalf of 22 tenant-in-common co-owners. 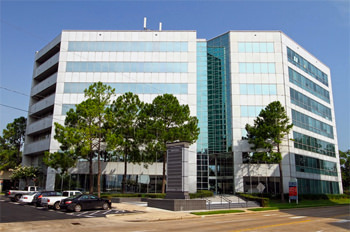 The property, an 85,923 square foot, 7-story office building, is located in the Houston, Texas submarket of Midtown. The tenant-in-common investors purchased the property in 2008. Originally built in 1982, the office property underwent renovations in 1999. NAS represented the tenant-in-common group during the negotiations that resulted in the sale for an undisclosed amount to Houston-based Griffin Partners, who represented themselves in the transaction. The sale of 602 Sawyer Street marks the 22nd transaction in the last 24 months in which NAS has guided tenant-in-common investment groups through a sale or refinancing process. The sale of 602 Sawyer marks the 22nd transaction in the last 24 months in which NAS has guided tenant-in-common investment groups through a sale or refinancing process, resulting in a positive outcome for the investors. NAS assumed asset management responsibility of the property in February 2013 and was instrumental in achieving a 20% increase in leasing as well as overseeing several property improvement projects including a remodeling project of the corridors, elevator cabs and restrooms. Prior to the sale, NAS successfully renewed the lease of one of the property’s major tenants, the Houston Police Officer’s Pension System for a 12,670 square foot space. This was critical in maximizing value for the sale. 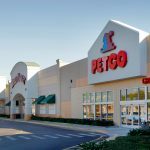 At the time of the sale, the property was 92% leased.